Being unhappy with the appearance of your body can have a negative impact on your self-esteem, your confidence, and your overall satisfaction with life. Lumpy and uneven pockets of fat, physically limiting collections of excess skin, and unwanted squishiness can all combine to make a person very dissatisfied with his or her appearance and can even lead to feeling depressed or worthless. If you are a woman who is unhappy with the appearance of her upper body, a single procedure may not be sufficient to address your concerns. 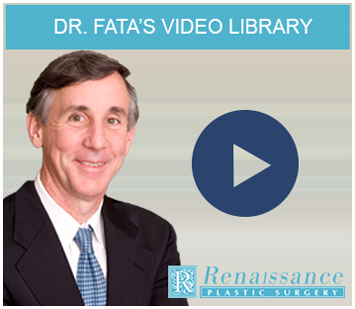 When you come to our Indianapolis plastic surgery office, Dr. Joseph Fata will listen carefully to what you hope to achieve, fully assess those areas detracting from your appearance, and make suggestions for treatments based on your specific needs. 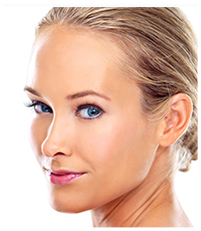 To schedule your consultation with our Indianapolis plastic surgeon, please call 317-575-9152 today. The holiday season is fast approaching and with it will come parties, gatherings, and events at which putting your best face forward is ideal. If you feel that your “best face” has been obscured by lines, wrinkles and other impacts of aging, Indianapolis plastic surgeon Dr. Joseph Fata can help. Offering several treatments that address signs of aging without the need for incisions or a long recovery period, Dr. Fata can help you find the nonsurgical skin rejuvenation treatment best suited to produce a look you will feel proud to show the world.